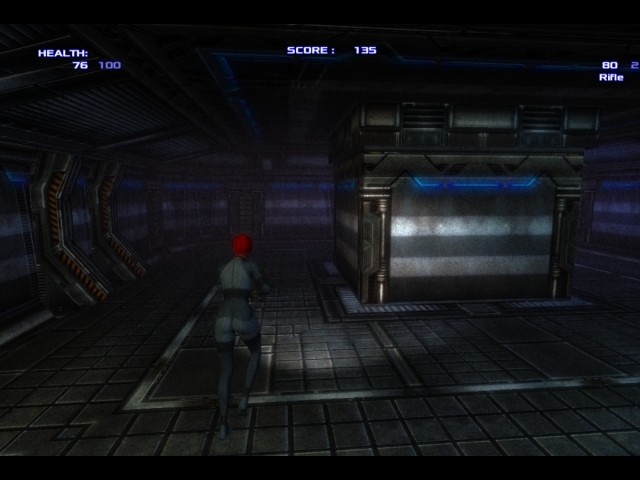 Deep Space Seizon is a 3D third person zombie shooter with dark and atmospheric graphics. You are an engineer on a space station. Scientists here are working on a biological weapon prototype. Suddenly, a virus infected one of the scientist and it quickly spread between the rest of the crew except you. You are the only one left and you don\'t want to die. Try to survive as long as you can!